Lightweight mobility scooters are compact and portable and allow you to navigate in small spaces with outstanding manoeuvrability. They can often provide a new lease of life from new found independence. 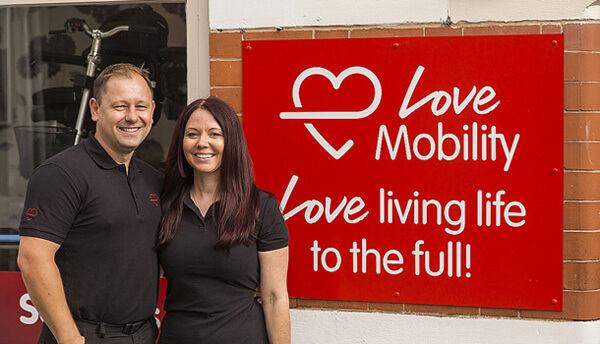 At Love Mobility, our extensive range of lightweight scooters will increase your ability to get out more often and provide new freedom to go wherever you want, whenever you want. They are designed for indoor and level outdoor use and can be used almost anywhere. By folding away they can be taken with you when you travel on holiday as well: by airplane, train, bus or coach, or even in the boot of a small car. 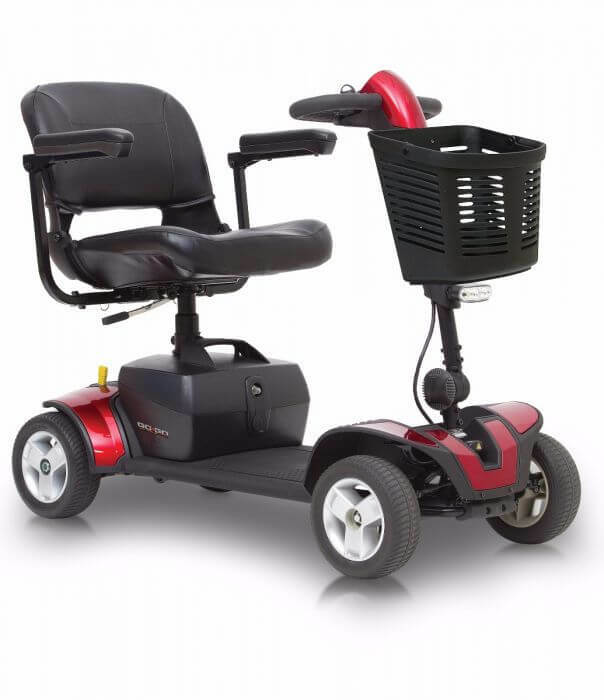 It’s important to remember that most compact mobility scooters are designed for convenience as opposed to long distance endurance and comfort – these kind of scooters often don’t have the suspension or battery capacity of larger models. 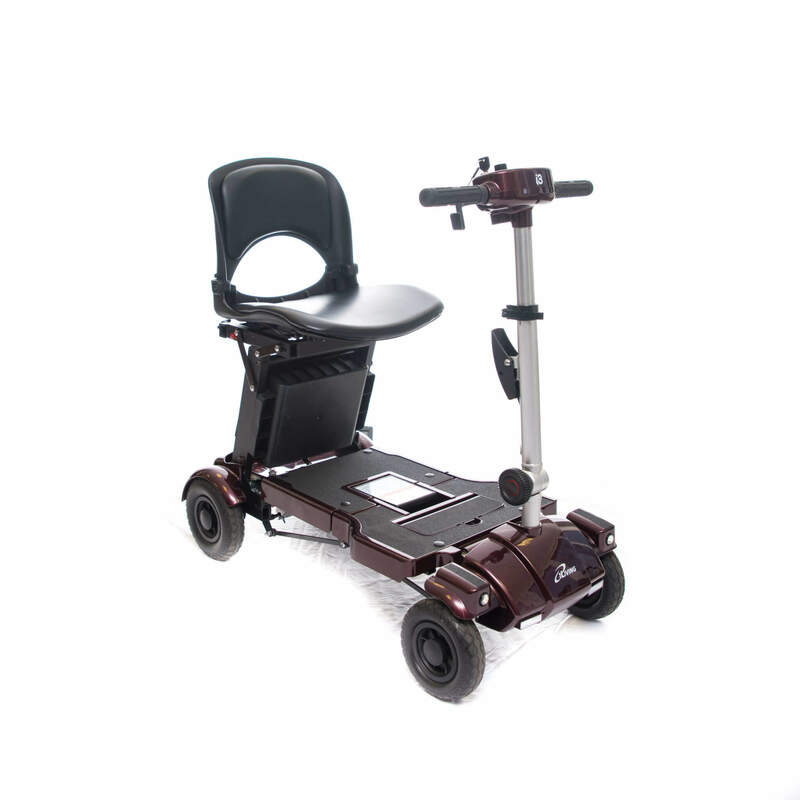 Should the need arise for a lightweight portable scooter with suspension and greater rough ground capability we suggest our specialist Supascoota range. The new Minimo is a revolution in compact, ‘car boot’ scooter design. It represents one of the most advanced, transportable designs that folds and fits into the boot of a car and requires no parts to be dismantled for storage. Its pioneering and straightforward folding mechanism is simply activated by a one-handed operation that requires the minimum of effort and is completed in seconds. 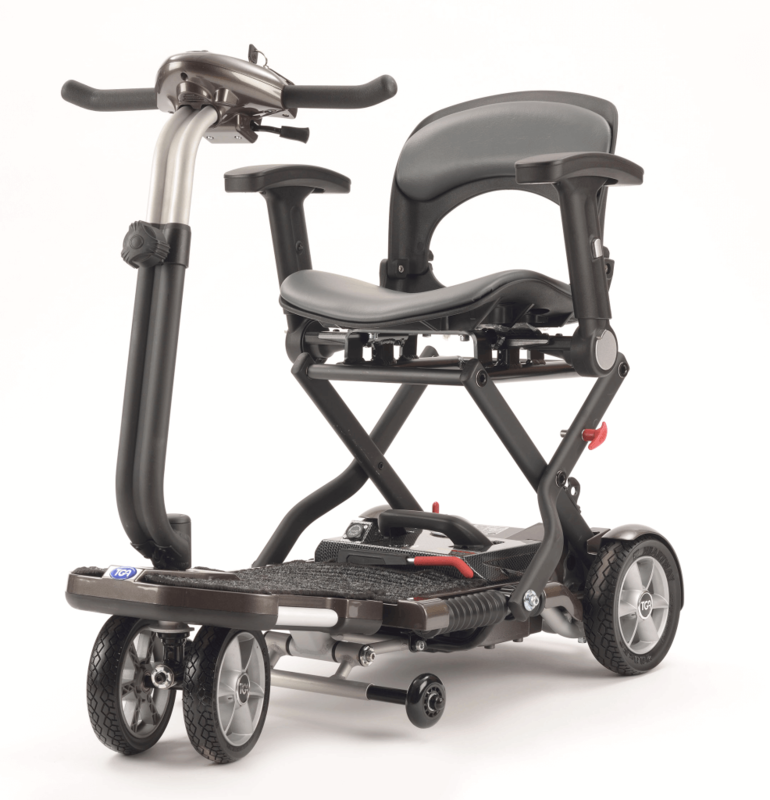 If you’re looking for a lightweight mobility scooter to compliment an on-the-go lifestyle; the Pride Quest is for you.The key feature of the Quest is the folding mechanism. It can be folded within seconds using just one hand, a simple pull of the lever makes this scooter compact and ready for transportation or storage. The Go Go Elite Traveller Sport mobility scooter is the newest member of the scooter family. Great at manoeuvring in tight spaces, the Go Go Elite Traveller Sport features a suspension seat that makes it one of the most comfortable portable scooters on the market. 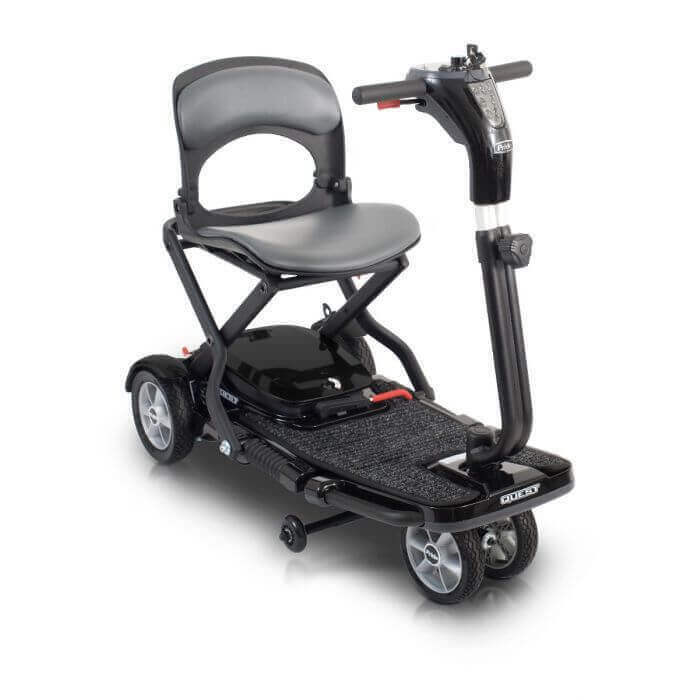 In our opinion at Love Mobility, we believe the Go Go Elite Traveller Sport mobility scooter to be one of the best portable mobility scooters on the market today, considering its size and uses. This is the exciting new lightweight mobility scooter we call the I3. It’s an excellent choice for people who wish to continue living an active lifestyle – whether that’s in the local area, day trips, or holidays abroad. In fact, the I3 mobility scooter is perfect for further travel. Made from lightweight, yet robust aluminium it can be used on all public transport including car, bus, aeroplane, train, and cruise ship.